Yes, it looks like the kind of thing you might find in the hands of Luke Skywalker, but no Jedi knight’s laser sword can offer a whopping 18,000mAh of portable power. 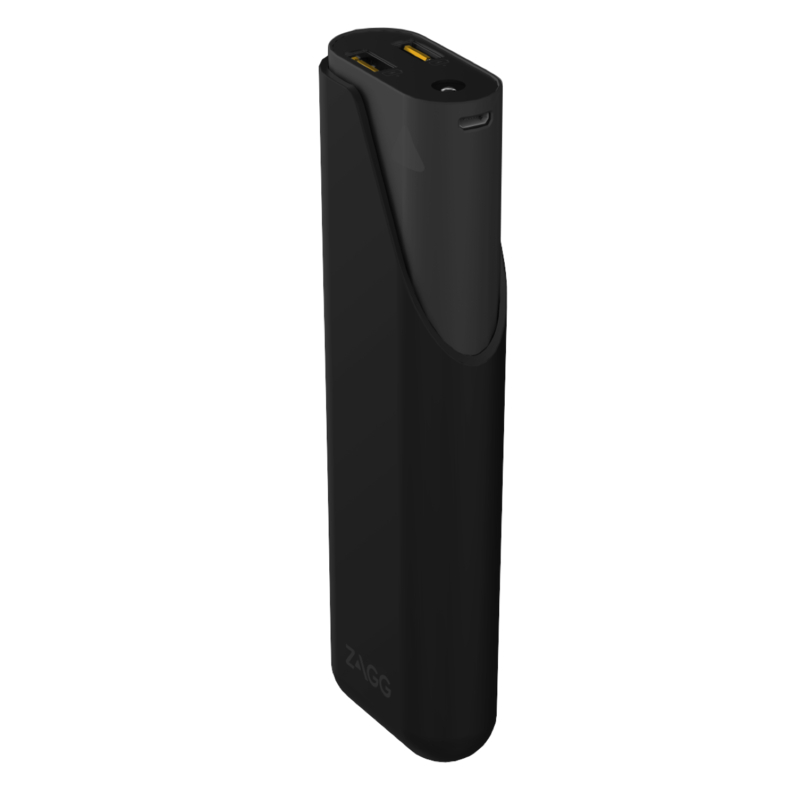 Although it’s shaped like a torch/flashlight, and sure enough does have a powerful LED array, the ZAGG Power Amp 18 is all about that 18,000mAh stored inside. That’s far and away the largest portable battery TravGear has ever seen. There are three USB slots with which to recharge a phone or camera – all 2.4-amp rated for ultra-quick recharges – and a microUSB slot to refuel the ZAGG itself. Although it weighs a hefty 555g, the ZAGG is versatile’ a thick silicon strap makes it easy to affix to a belt or bag, and a hook on the top is great for hanging from a tent. Because it uses LEDs, the power it uses to illuminate is pretty small. Why does one need so much power? Most travellers won’t, but who doesn’t take a small portable power pack around the city, let alone along on a long trip? If you’re wanting to cut down on packing, the 2-in-1 design might appeal, but really it’s all about your energy needs. Ideal for photographers using cameras that can be charged via microUSB, for hikers after a 2-1in-1 gadget for recharge and illumination at camp, and for any road-trippers wanting something dependable in the trunk, the ZAGG Power Amp 18 is the man for the job.